Outside, it’s a braided paracord bracelet. Inside, it’s a stainless steel tungsten carbidecoated wire saw. You’ll only need to recognize the Ken Onion-designed Para-Saw™ for what it really is: a way to save your bacon in emergency survival calamities. Having a length of cordage along on your next great outdoor excursion is never a bad idea; cleverly adding in a handy cable saw for the unexpected couldn't hurt either. 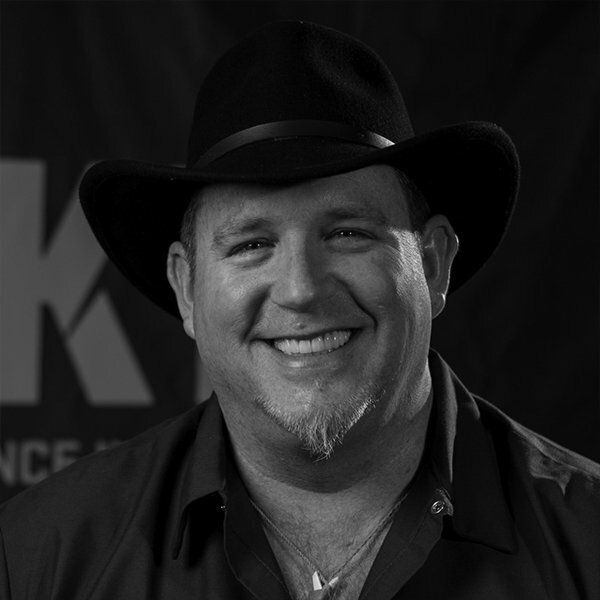 Ken Onion applied his passion for creating useful tools, and his personal love of the outdoors, in designing the Onion Survival Para-Saw™. 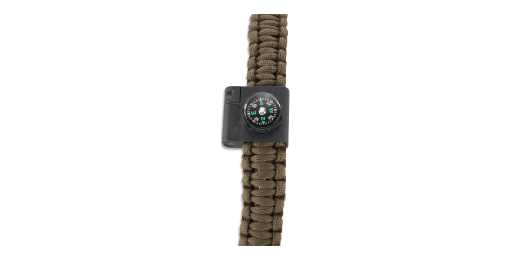 It is 8 to 9 foot length (depending on size ordered) of nylon paracord that's braided into a bracelet form—with a plastic encased, tungsten carbide coated wire saw woven into the braided cord. In the emergency survival event that you had to use the cordage and/or wire saw, you simply unravel the bracelet. 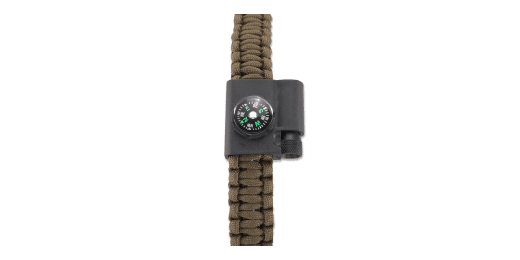 The Para-Saw™ paracord survival bracelet uses a quick release buckle to easily secure it on your wrist, or on your gear. The internal saw of the Para-Saw™ was designed for one time use in emergency survival situations. We do not recommend attempting to rewrap your bracelet once the saw has been deployed. Although it can likely be done, it is not the original intention of the design.